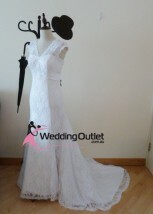 Categories: Wedding Dresses - All, Wedding Dresses - Ruffle. 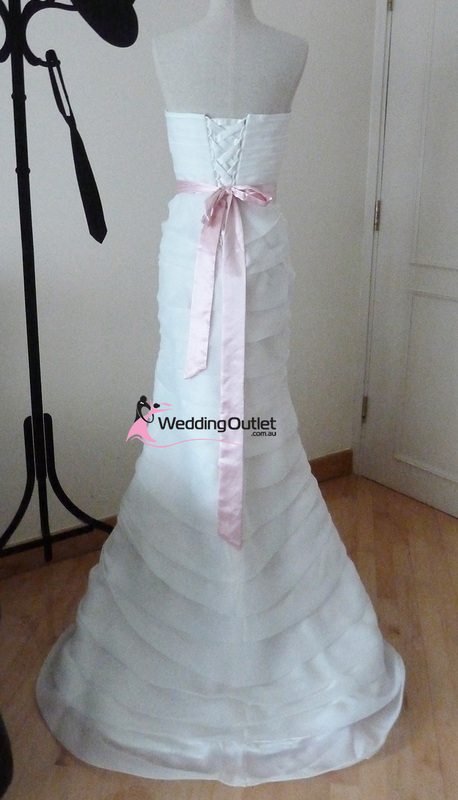 Material: Organza with satin lining. The colour of the sash can be changed, you can choose a colour of the sash from the colour chart. 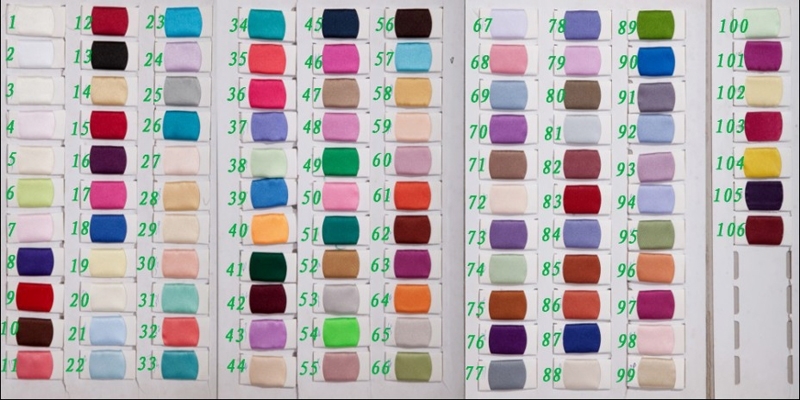 Please write the colour number as part of your order when paying. You can choose between a “standard size” or a “custom made to measure” size. There are no added fees for custom made to measure. Choosing “custom made to measure” ensures the dress will fit your height and size when it arrives. We charge $50 more for sizes 18+. 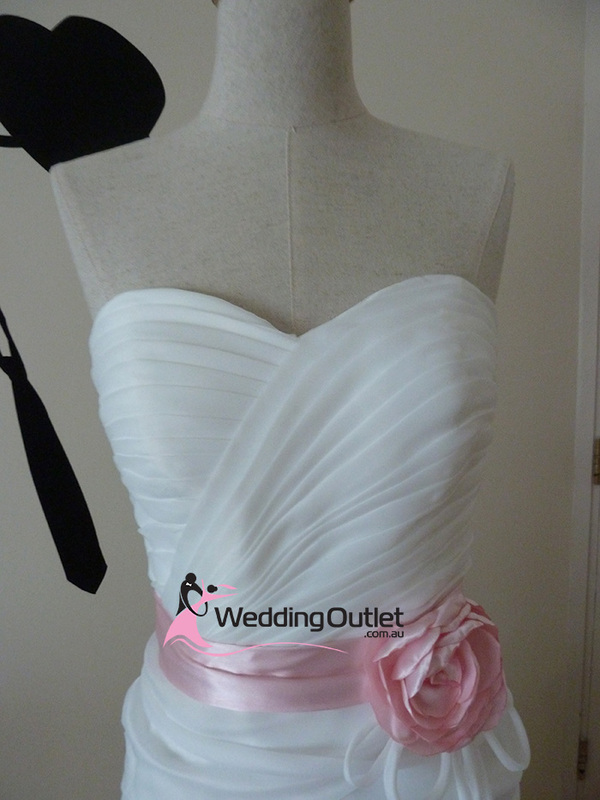 We will only start making the dress once we receive your final measurements for custom making. This means you can purchase the dress now at the sale price and send us your measurements at a later date. 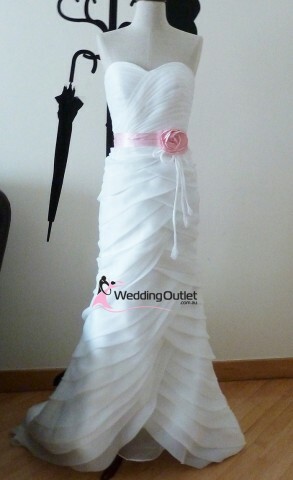 We can also modify the dress if you wish eg. change colour, add or change sleeves, change bust line, shorter length, change back etc. 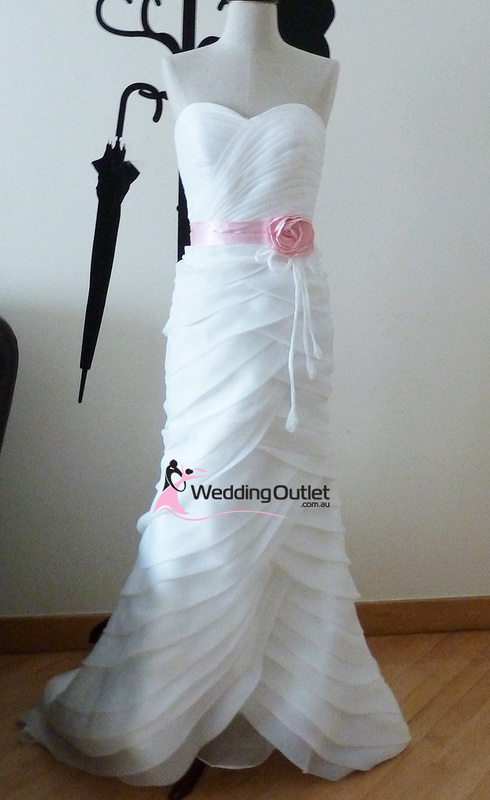 Please contact us to discuss your requirements if you want to change the dress design. If you have any questions please contact us directly!